In addition to being an instructor with The Options Institute, Russell Rhoads has author several books on investing, options, chart-reading, and other topics. Since millions of people are unaware, ill-informed or just plain scared of investing and the stock market, I feel it's my duty to continue bringing people like Russell on the show to bring out the many advantages of financial literacy. The stock market is a completely unbiased machine that has created many millionaires and billionaires, don't fear it, learn it. 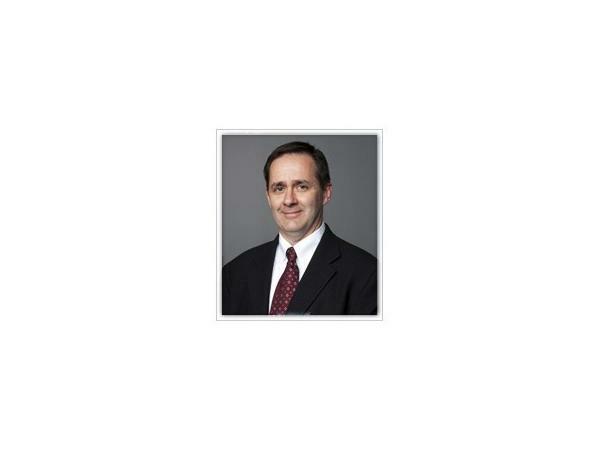 Russell Rhoads, CFA is an instructor with The Options Institute at the Chicago Board Options Exchange. 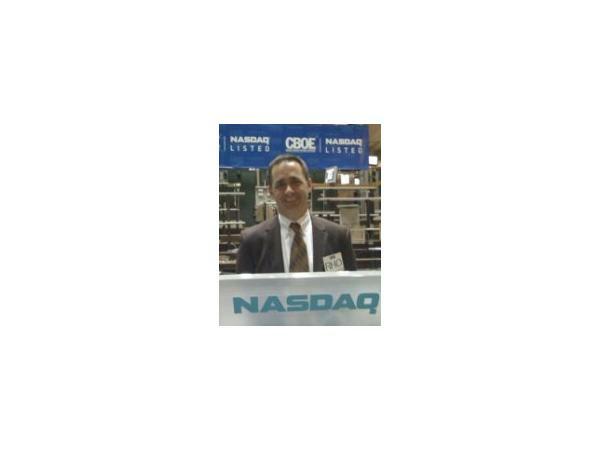 He joined the Institute in 2008 after a career as an investment analyst and trader with a variety of firms including Highland Capital Management in Memphis, Caldwell & Orkin Investment Counsel, TradeLink Securities and Millenium Management. He is a financial author and editor having contributed to multiple magazines and edited several books for Wiley publishing. Also, in 2008 he wrote Candlestick Charting For Dummies and is the author of Option Spread Trading: A Comprehensive Guide to Strategies and Tactics that was released in January 2011. 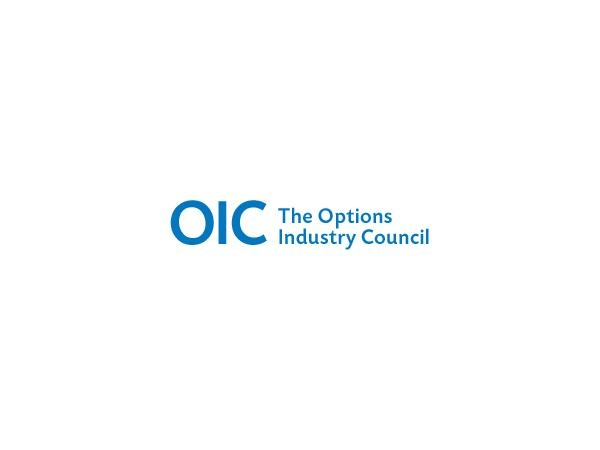 In addition to his duties for the CBOE, he instructs a graduate level options course at the University of Illinois - Chicago and acts as an instructor for the Options Industry Council. He is a double graduate of the University of Memphis with a BBA ('92) and an MS ('94) in Finance and also received a Master's Certificate in Financial Engineering from the Illinois Institute of Technology in 2003.